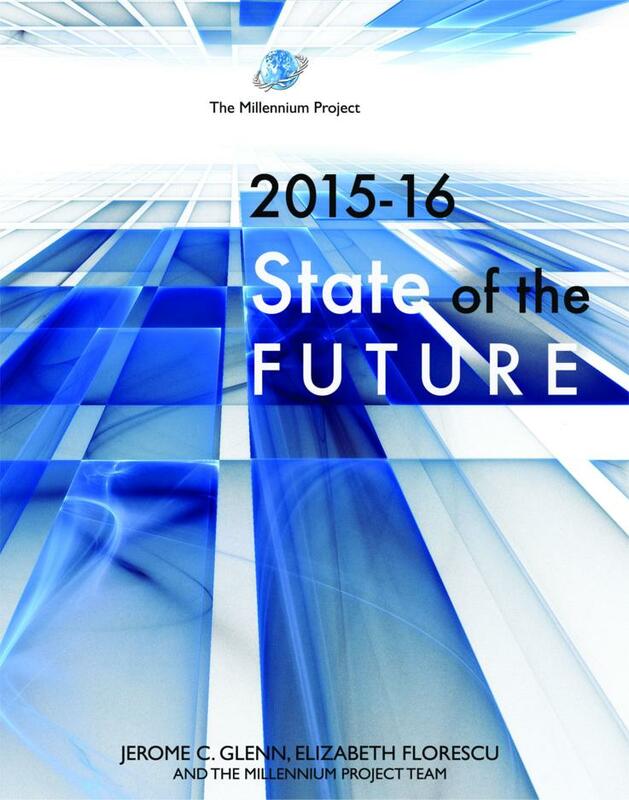 The 2015-16 State of the Future is a compelling overview of humanity’s present situation, challenges and opportunities, potentials for the future, and actions and policies that could improve humanity’s outlook – in clear, precise, and readable text with unparalleled breadth and depth. “It is time for intolerance of irrelevant speeches and non-actions by leaders. The stakes are too high to tolerate business as usual”, warns the Executive Summary of the report. Invaluable insights into the future for the United Nations, its Member States, and civil society. What are the Prospects for Humanity?